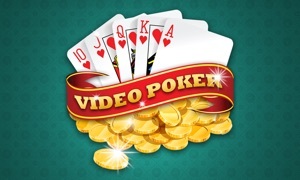 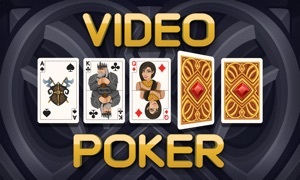 Poker_TV is Jacks or Better Video Poker for your Apple TV! 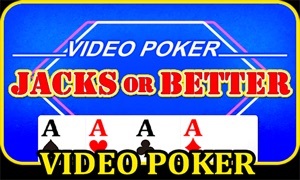 This is classic Jacks or Better Video Poker, place your bet and draw your first 5 cards. 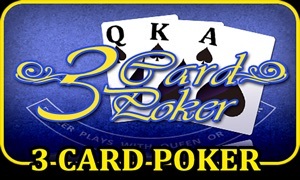 Choose which card you want to hold and then draw new cards to make your best poker hand and see if you win. 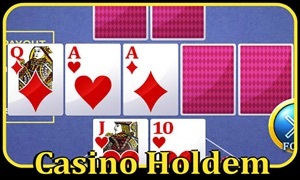 Your balance is topped off to 50 chips once every 24 hours.